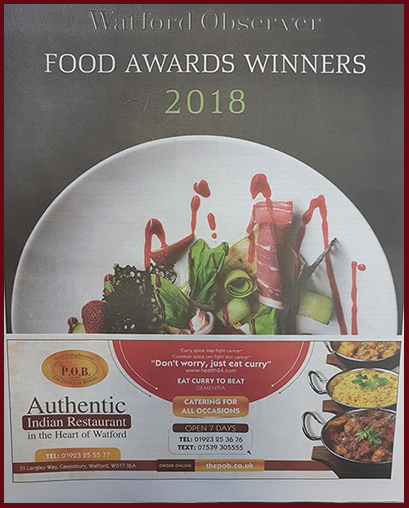 Let us host you to an elegant dining with The Prince of Bengal. 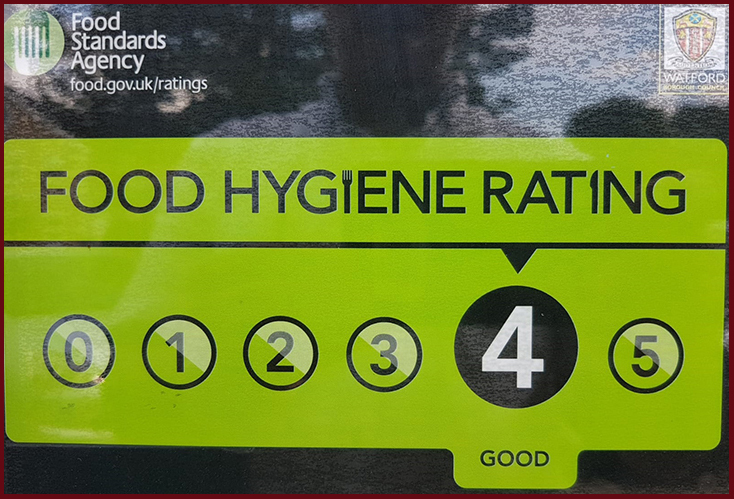 Our aim is to provide good food with the best service. 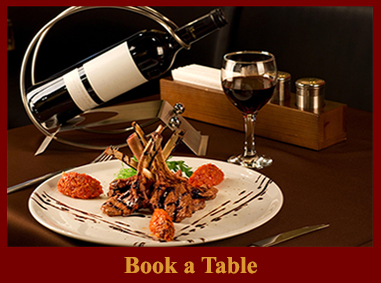 Our chef creates mouth watering dishes from fresh herbs and spices. Most dishes are dressed with Spring onion, corriander, garlic, ginger, onions, mustard oil, butter ghee, olive oil & nuts. If you would prefer your dish without any of this please inform us. 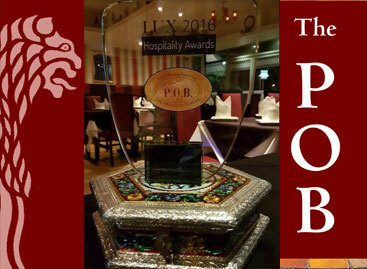 Experience the difference that is The POB Indian Restaurant in Watford, Cassiobury. 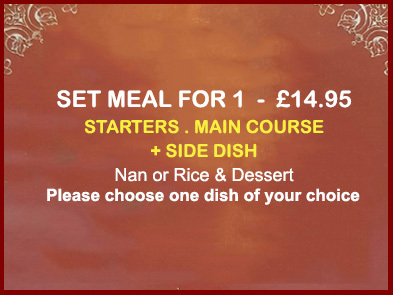 Our chef prepares authentic indian dishes by using only the freshest herbs and spices. 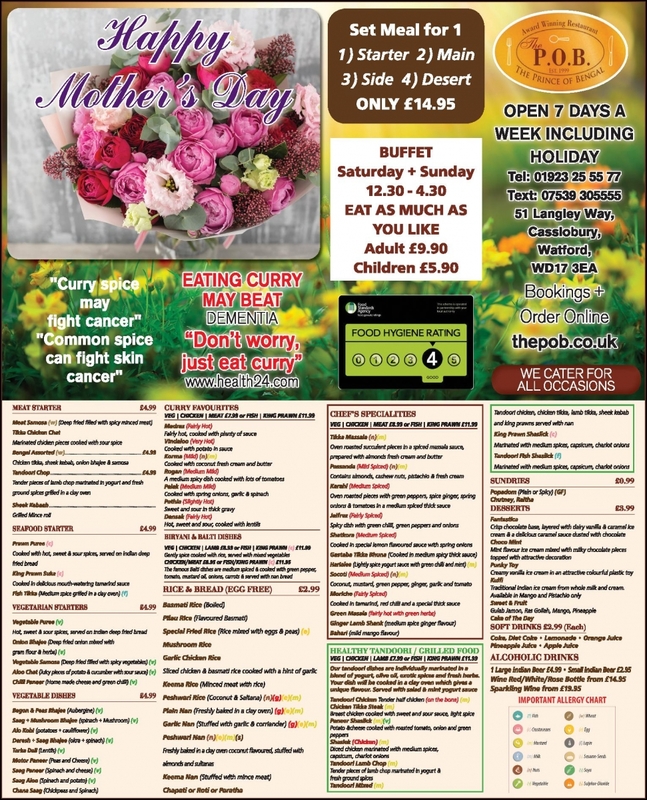 You can book a table online - please click here (bookings recommended on weekends. 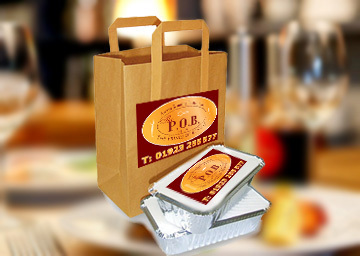 View our Menu and select your favourite dishes for delivery or collection online.